You can attribute success of one movie to great actors and impressive plot, but diverse elements play very important roles in film as well, for example wonderful soundtracks. If you want to extract melodious film songs, lively, sad or inspiring music from DVD movies to embed them in your home-made videos, you may need a DVD to music ripper, which also can rip concert DVDs to music to help you enjoy favorite songs on phones, MP3 players or other devices on the move. And, this article will list best 3 DVD to music rippers in 2019 and review on them. WinX DVD Ripper Platinum - Fast rip DVDs to music MP3/AAC/AC3 audios while keeping lossless quality. WinX DVD Ripper Platinum aims to rip any DVDs (even latest encrypted discs) to mainstream audios and videos, such as DVD to MP3, DVD to AAC, DVD to AVI, DVD to MOV and so on. It is considered as one of best 3 DVD to music rippers because of its powerful features on DVD ripping, editions and parameter adjustments, cutting-edge technologies of Multi-core Utility and Super Encode Engine to greatly accelerate ripping speed. WinX DVD Ripper Platinum is designed with a quite straightforward interface so that users can learn how to rip DVD to music immediately, even without a user guide. WinX DVD Ripper Platinum converts DVD to music very quickly and delivers high audio quality. According to the speed test, it only costs about 5 seconds to convert 2 minutes length DVD to MP3. Help document is built in WinX DVD Ripper Platinum. Click "?" icon on main interface to access it if you have question about ripping DVD to music. Also, free lifetime technical support and update to latest version will be offered if you purchase this DVD to music ripper. WinX DVD Ripper Platinum provides only 3 most universal and widely-used audio output profiles, MP3, AC3 and AAC. Tipard DVD Ripper Platinum focuses on ripping DVDs to various audios and audios. It is capable of extracting audios in formats MP3, AC3, AAC, WMA and lossless audio FLAC etc, from DVD and converting DVDs to MP4, AVI, MOV and portable devices like iPhone/iPad, Android phones, tablets. 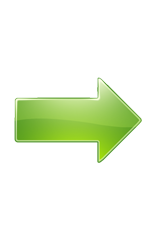 It provides editing tools to enable users to edit videos during conversion. Tipard DVD Ripper Platinum output most audio profiles among best 3 DVD to music rippers, not only MP3/AAC/AC3, but also M4A, WMA, WAV, OGG, FLAC, ALAC etc. 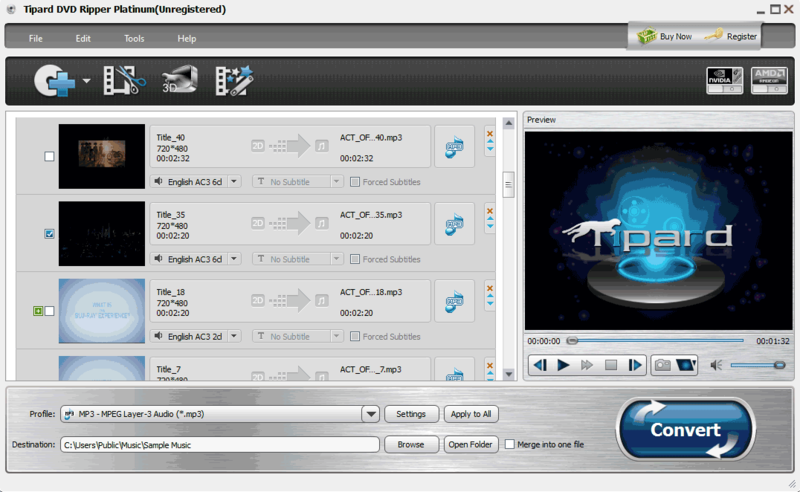 Tipard DVD Ripper Platinum offers versatile editing tools so that you can trim, crop, add watermark, effect for videos. * You may be a little confused with the out-of-order all listed titles and chapters in titles of DVD and costs much time to access the right title you want to convert to music. * Tipard DVD Ripper Platinum cannot rip ISO image to music. * Tipard DVD Ripper Platinum takes 2X more times to extract music from DVD than WinX DVD Ripper Platinum. Xilisoft DVD Audio Ripper specializes in extracting music from DVDs and is voted as handiest tool in best 3 DVD to music rippers. It is capable of converting DVD titles to MP3, AAC, AC3 WMA audios and allows users to customize parameters for having better sound effects or fitting to specifications of some devices. With built-in players, users can preview DVDs and capture screenshots during/before conversion. 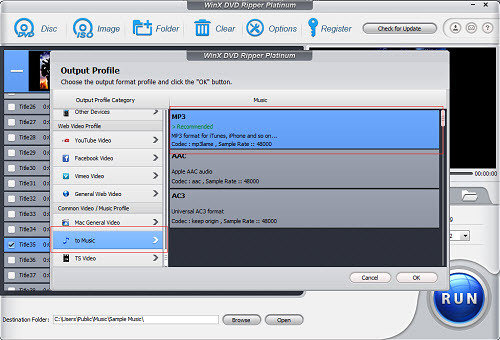 Besides popular MP3, AAC, AC3, Xilisoft DVD Audio Ripper offers more output profiles, M4V, WMA, WAV, OGG etc. You can add external lyrics for the converted audio music. * Although Xilisoft DVD Audio Ripper concentrates more to convert DVD to music, it has fewer features on ripping than WinX DVD Ripper Platinum and Tipard DVD Ripper Platinum. If you want rip DVD to videos, you need to get another professional ripper. 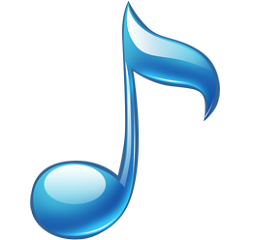 * Xilisoft DVD Audio Ripper cannot trim a segment of one title and convert to audios. * Xilisoft DVD Audio Ripper cannot convert CSS-protected DVDs to music. * From speed comparison test, it is 3 times slower to transfer DVD to music than WinX DVD Ripper Platinum. To sum up, WinX DVD Ripper Platinum is the best ripper to convert DVD to music in the top 3 DVD to music rippers for its comprehensive features, fastest speed of DVD conversion and quality service. Besides, it can rip DVDs to popular video formats, AVI, MOV, WMV, MP4, FLV etc, for playback on PC, MAC and mobiles or uploading to video-sharing website. If you would like to protect your DVDs from being scratched, WinX DVD Ripper Platinum can help you copy DVD to ISO image, DVD folder or backup main title/full title content to a single MPEG2 file. How to Extract Audio from DVD as AC3 5.1 Channel Audio File?